Note: usernames should be all lowercase without full email address extension. 3) Enter password making sure to not copy and paste any extra spaces before or after. 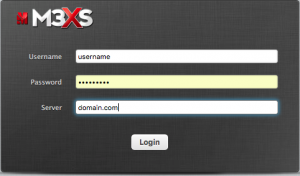 If login fails reset password via control panel to the one you have and try again. 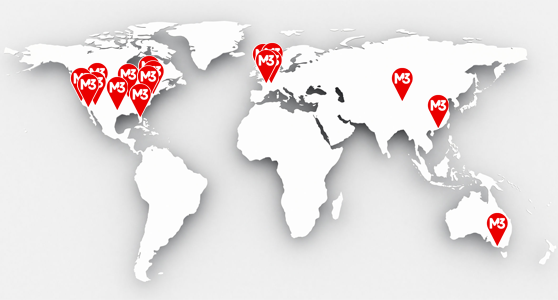 If it fails again, please contact M3 support for further assistance.